From journalism and television to the travel and restaurant industries, Anthony Bourdain influenced numerous fields throughout his career. His own work was also heavily influenced by the art, films, and literature he loved—and he wasn't afraid to make that clear in his shows. Next year, Nicholls State University in Thibodaux, Louisiana is hosting an entire class dedicated to the media that shaped the chef/writer/television personality, USA Today reports. Nicholls State professor Todd Kennedy was inspired to design the course following Bourdain's death in June. Like many fans, he was affected by the loss, and started reflecting on how successful Bourdain had been in seamlessly blending literature, film, travel, and food into his documentaries. He pitched a class called "Anthony Bourdain and His Influencers" for the spring 2019 semester, which was quickly approved by the college. "Almost every episode of Bourdain's shows directly reference and/or pay homage to a major work of literature or film as he develops his own visual and narrative argument about culture, politics, food, art, and the intersections therein," the class description reads. 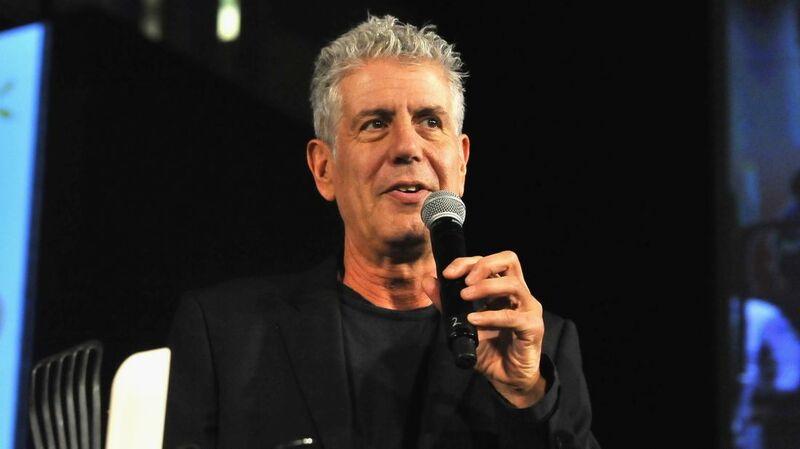 "This course will pair Bourdain's work with the writings and films that influenced him, connecting ways of understanding the world around us through the lens of a transformative writer and public figure." Based on an image Kennedy shared on Twitter, the course materials will includes movies such as Apocalypse Now (1979) and Aguirre, the Wrath of God (1972) and books like Legends of the Fall by Jim Harrison and The Quiet American by Graham Greene. The class is a film studies course, but it also satisfies some English credits. Enrollment for the class opens sometime this month, and it will only be open to current students at Nicholls State. A condensed version of the class will also be made available online to students outside southern Louisiana. The 2000s weren't a great decade for cursive handwriting. As computers became mainstream, many school districts dropped cursive lessons in favor of keyboard proficiency. But in recent years, the trend has been moving in the opposite direction, and Texas is the latest state to reinstate cursive writing in its public schools, ABC 25 reports. Because Texas Essential Knowledge and Skills (the state's curriculum standards for grades K through 12) didn't require it, cursive has been absent from many Texas classrooms for years. In 2017, the State Board of Education made it mandatory, but the new requirement won't take effect until the 2019 to 2020 school year. Starting with next year's second-grade class, all grade schoolers in Texas's public school system must be taught to write legible cursive by fifth grade. Though opponents argue that learning cursive is a waste of time in the digital age, supporters of the writing style say it promotes clearer thinking. Elizabeth Giniewicz, executive director of elementary curriculum for the Temple Independent School District in Texas, tells ABC 25, "It's important that our kids are able to communicate through the written word and through the spoken word." 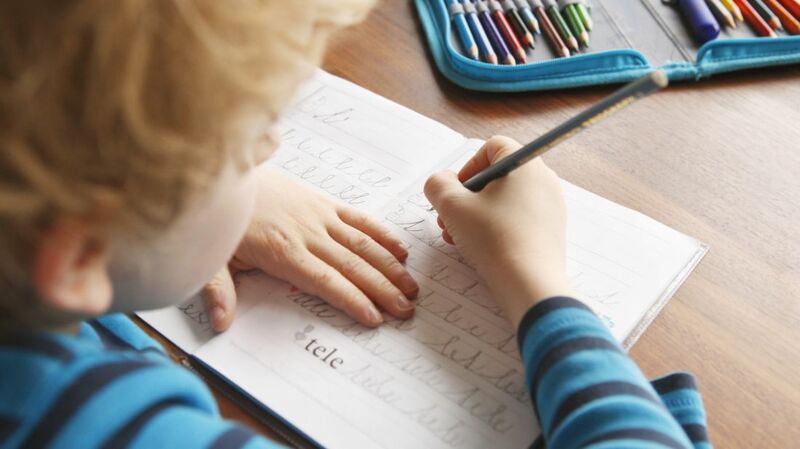 Texas is just one state that's reversed its stance on teaching cursive. Ohio came out in favor of cursive in 2018, making it mandatory starting in kindergarten. LEGO isn’t just a company that makes cool toys (though it does that in spades). The company also has an education arm that brings LEGOs into the classroom. And its latest release is designed to give kids a lesson in more than just brick-based engineering. SPIKE Prime provides lessons in coding, hands-on building, and—most important of all—confidence. Aimed at middle school classrooms, SPIKE Prime features LEGO bricks, a programmable hub that can control sensors and motors, and an app where kids can learn to code the functions that will be performed by their LEGO creation. The app, which uses the block-based Scratch coding language, features a variety of lesson plans for teachers, each one designed to be completed in a 45-minute period. The LEGO creations themselves are relatively easy to put together—they’re designed to take 10 to 20 minutes apiece—so that kids can focus on the coding and experimentation they’re supposed to do rather than putting together bricks. (This also helps kids feel more free to break apart their prototypes and try again, since they didn’t spend an hour putting the original model together.) However, unlike many coding toys aimed at teaching kids computer science skills, the lessons are designed to be facilitated by a teacher, rather than being self-led by students. Spike Prime's "Break Dance Model"
One of the main goals of SPIKE Prime isn’t just to teach kids STEAM (science, technology, engineering, art, and math) skills. It’s also to help them build confidence in those areas by teaching them to problem-solve, prototype, and experiment. According to a LEGO-commissioned poll of more than 5000 students, 5000 parents, and 1150 teachers in five countries, fewer than one in five students feels “very confident” about their STEAM abilities. Half of the students surveyed said trying new things in school makes them nervous. 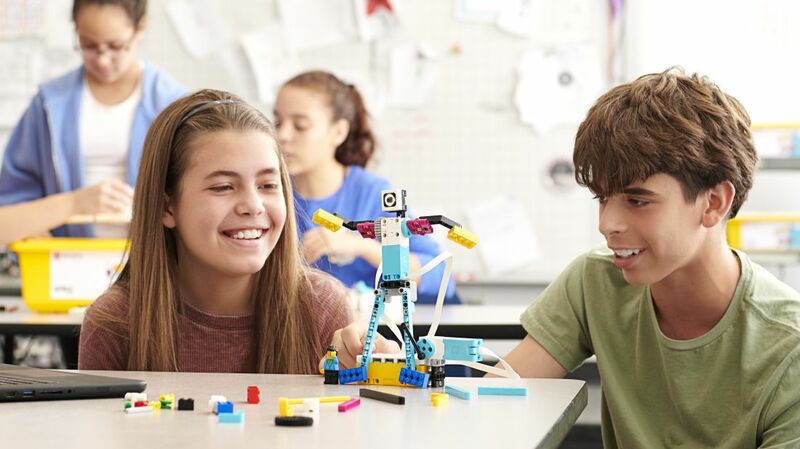 “With SPIKE Prime and the lessons featured in the SPIKE app, these children will be inspired to experiment with different solutions, try new things and ultimately become more confident learners,” LEGO Education president Esben Stærk Jørgensen said in a press release. SPIKE Prime comes with 523 pieces, most of which build on the beams and gears offered by the more advanced LEGO Technic line. Some pieces, however, are entirely new LEGO elements that merge some of the functions of Technic pieces with regular LEGO bricks, like traditional-looking rectangular bricks that also work with Technic axles. LEGO plans to work with local teachers to release the SPIKE Prime system across the world, in 17 different languages. The company also plans to release a version that uses Python, which is a more practical coding language for real-life programming than Scratch. And going forward, the company will add new functionalities and curricula to expand SPIKE Prime’s offerings, so that teachers can have new lessons to bring to their classrooms. SPIKE Prime will be released in August, but it’s available for pre-order now on the LEGO Education website. Kits start at $329.95, with additional elements available separately.